Hurricane/Tornado safety Kit:With the increase in severe weather and tornadoes that occur every year. 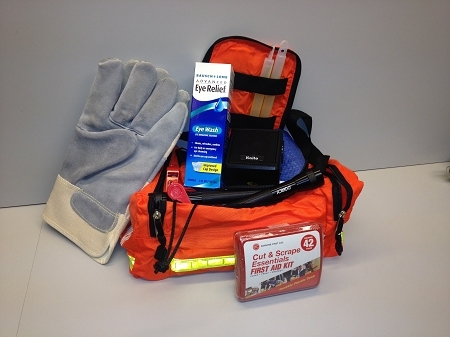 World Prep® has designed the Hurricane/Tornado Safety Kit. for quick access. Easily carried by the handles in evacuation situations.